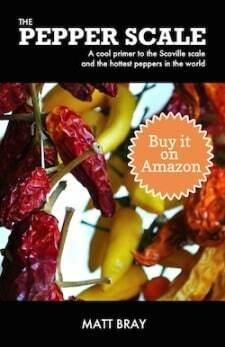 You are here: Home / Heat / Mild / Pimento Pepper: A Mild Surprise! 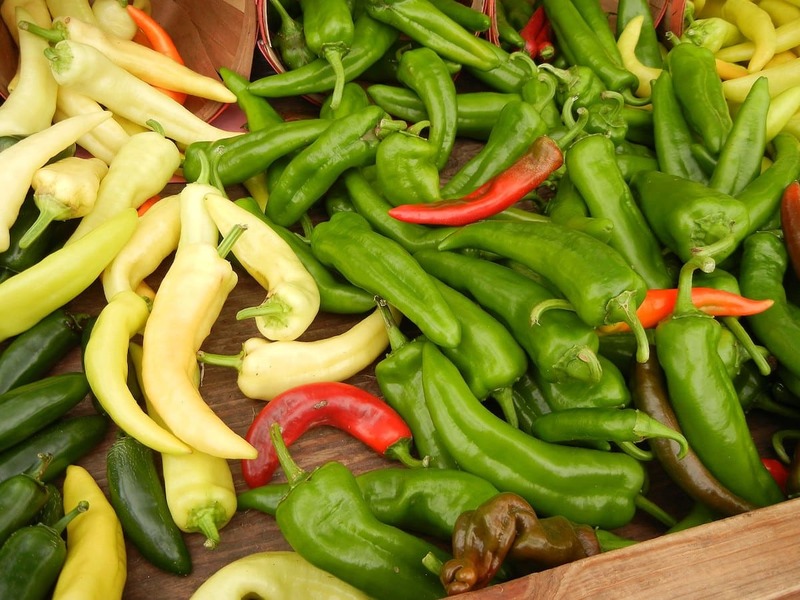 You may not realize how often you eat products that contain pimento peppers. 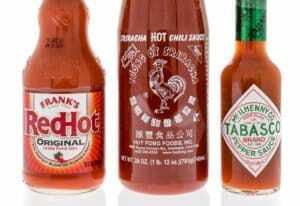 There are so many varieties of products that use this chili, due to its sweetness and low heat. And that’s part of what makes it special. The pimento pepper is everywhere, sometimes in nooks of the kitchen you don’t even realize. How mild are pimento peppers? About as mild as any hot pepper can be, as a short answer. They barely tick on the Scoville scale, coming in between 100 and 500 Scoville heat units, so the heat is really a small step up from the no heat of the bell peppers. Against our jalapeño reference point, the pimento averages around 40 times milder. What else are pimento peppers called? They’ve got a few popular names. 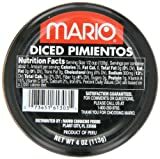 Pimentos are also referred to as pimientos, which is Spanish for peppers. 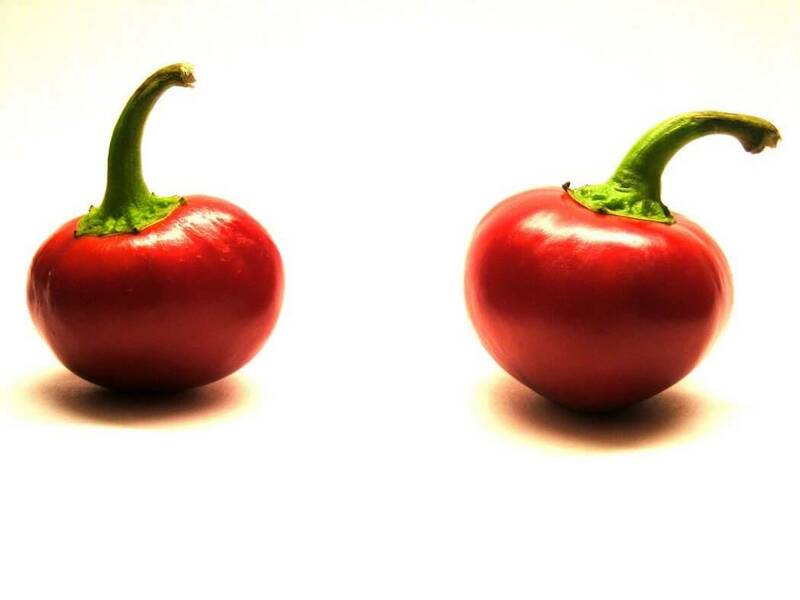 It’s also widely known as the cherry pepper because, well, its shape is much like a large cherry. Some people also say it’s shaped like a heart. What does a pimento pepper taste like? These are sweeter than you might expect; sweeter in taste than a bell pepper. Overall it’s a more succulent pepper than the bell, and that, along with the mild heat, has given it a lot of popularity in a wide variety of products. What types of products do you find pimento pepper in? This may be the most amazing thing about this chili: It’s in so many more places than you may realize. If you haven’t put it together, the pimento pepper is the exact same pimento that you’ll find stuffed in olives. Olives stuffed with pimento peppers are of course very popular around the globe and every supermarket carries them. There’s also the pimento loaf–a deli sandwich meat that’s also highly popular. And who can forget pimento cheese? That’s a major favorite in the southern United States. 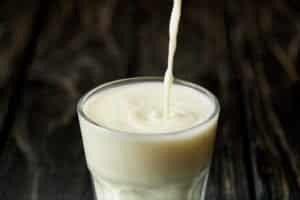 It gives the cheese a sweetness and a slight jolt of heat. What many don’t realize is that the popular spice paprika is actually made from dried pimento pepper. So you may have used this chili more often than you think as so many recipes call for a dash of that spice. It’s a staple in any well-stocked kitchen. You’ll also come across pimento peppers pickled, canned, diced, and of course fresh. 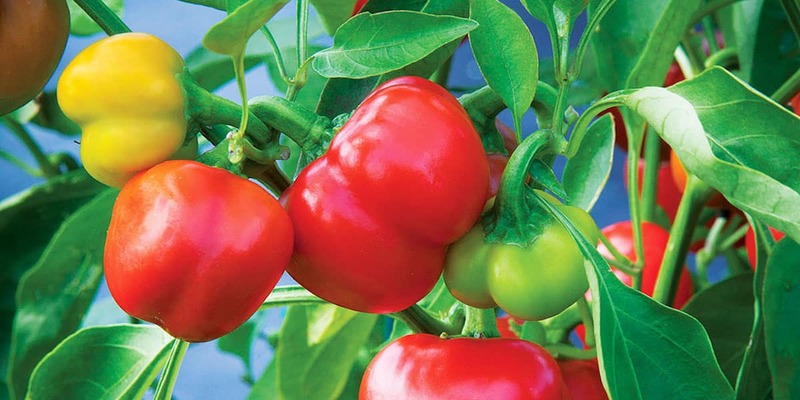 The cherry pepper has become a top alternative to the bell pepper for lots of dishes, especially salads and pizzas. They’re also a top choice for making deep-fried poppers–peppers that are stuffed with cheese, coated with breading, and then deep-fried to create a golden crispy shell. Really there are lots of ways to use this chili. Try using it in your favorite recipe that calls for a bell pepper to add a surprisingly unique twist to the dish. Where can you buy pimento peppers? 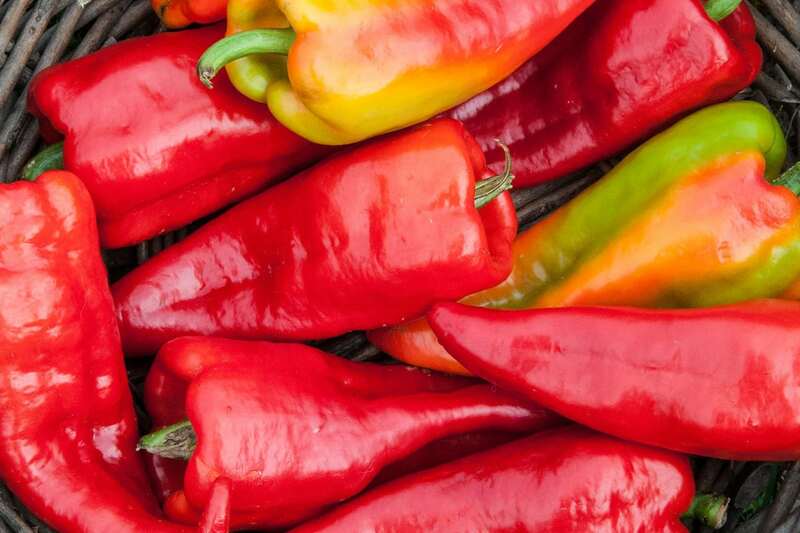 Your local grocer may carry pimento peppers in the fresh vegetable aisle, though you may need to call around, and a specialty store (like an Italian market) may need to be searched out. 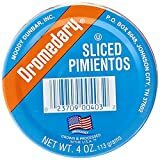 But you’re sure to still find all sorts of pimento-based products around those aisles, including canned varieties, though they may be cheaper online. 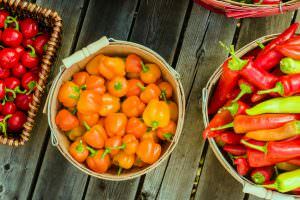 If you like the idea of growing pimento peppers, then you’ll want to head to your local garden store or shop online for seeds and plants. So no matter what you call this chili–cherry pepper, pimento, or pimiento–it’s got surprising legs in the kitchen. Use it to spice up your dishes in dried paprika form, and don’t be afraid to experiment with this pepper fresh in dishes. The mild heat and succulence of the pimento pepper is sure to make you a fan.